Dylan had the best game of his young EWL career, going 5-for-6 with a single, a double, three homers, three runs scored, and five RBI, in addition to pitching four solid innings, as Shady Characters topped the Porkswords 7-2. Shady Characters pulled ahead early and kept the Porkswords’ bats in check, snapping a two game losing streak and moving to 4-2 on the season, tied with Loss Mitigation for first place in the EWL standings. 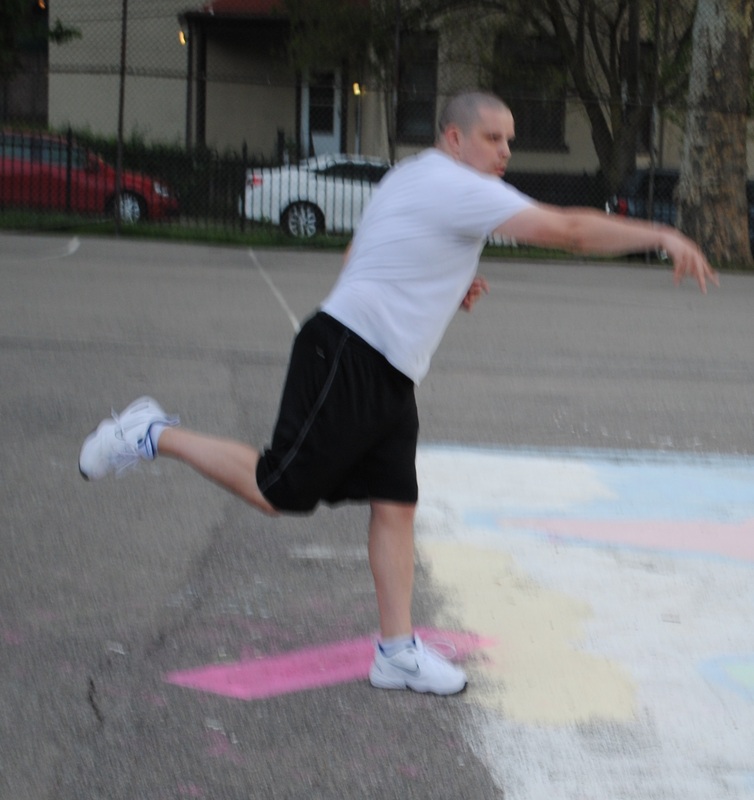 Tom K took the mound for Shady Characters with two innings of eligibility left in week 3. Josh and John each singled to start the game for the Porkswords, and it looked as if they’d get on the board early. Tom K cracked down though, retiring Adam and Miller, stranding both runners to end the inning. Shady Characters got on the board in the bottom of the first, quickly getting to the Porkswords’ starter, Miller. Dylan began the game with his first career lead-off homer, and the solo shot made the score 1-0. Erich followed with a single, and he scored from first on Tom W’s RBI double, putting Shady Characters ahead 2-0. Tom K grounded out to deep left on the next play, but Tom W was able to score from second on the play, and the score was 3-0. Dylan came to the plate and crushed his second bomb of the inning, and Shady Characters led 4-0. Erich hit his second single of the inning, and just when it looked like the Porkswords would be in a big hole, Miller retired Tom W, ending the inning having allowed four runs. John singled with one out in the top of the second, and Adam followed with a single, giving the Porkswords two base runners for the second consecutive inning. But for the second straight inning, Tom K clamped down, retiring Miller to strand two more runners, maintaining the Shady Characters’ four run lead. Tom K pitched two innings of scoreless ball before reaching his innings limit, and went 2-for-5 at the plate with a double and a single. Tom K doubled to start the bottom of the second, but Miller escaped the inning without damage, retiring Dylan and Erich, and the score remained 4-0. With Tom K at his innings limit for the week, Shady Characters turned to Dylan from the bullpen. Josh led off the inning with a single, and two batters later, he moved from first to third on Adam’s second single of the game. 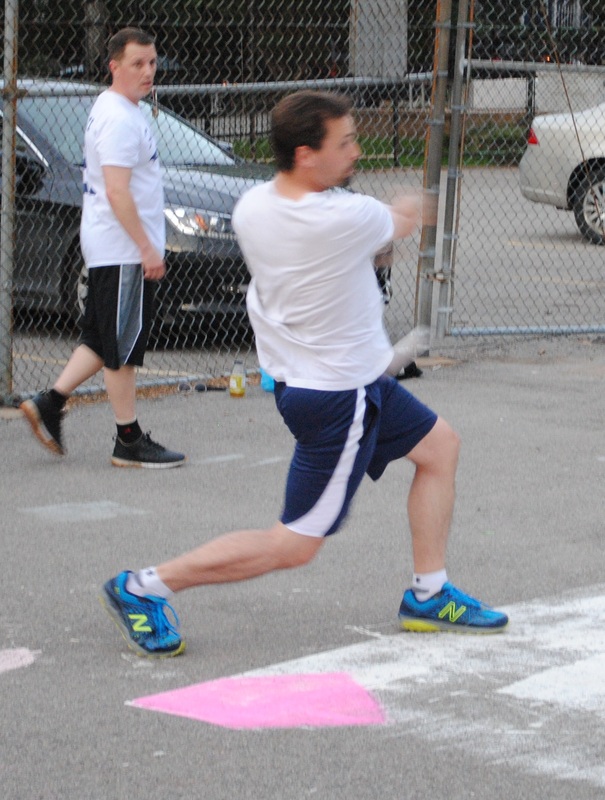 For the the third consecutive inning, the Porkswords had two runners on base, but this time they would capitalize. Miller hit a one-out single, scoring Josh from third, and the score was 4-1. However, for the third straight inning, the Porkswords would leave two runners on base. Dylan got Josh to fly out to center, stranding two runners, and ending the inning with the score 4-1. Tom W went 3-for-5 with a single and two doubles, and he scored three of Shady Characters runs in the win. Shady Characters would strand some runners of their own in the bottom of the third. Tom K singled with out out, and he moved to second when Dylan singled, putting runners on first and second. Miller got out of the inning unscathed. retiring Erich to strand two Shady Characters’ runners, ending the inning. Dylan retired the Porkswords in order in the top of the fourth, and he’d provide himself an additional run of support in the bottom half of the inning. Tom W started the inning with a single, and two batters later, Dylan hit a one-out RBI double to score Tom W, making the score 5-1. The Porkswords would cut into the Shady Characters lead in the top of the fifth. Josh led off with a triple, and John drove him in with an RBI single that cut the deficit to 5-2. Dylan retired Adam to end the inning, and Shady Characters led by three. Dylan would once again provide his own run support in the top of the sixth. Tom W doubled to start the inning, and two batters later, Dylan hit a two-run homer, his third of the game, putting Shady Characters ahead 7-2. Miller retired Erich to end the inning, and the Porkswords trailed by five runs heading into the sixth. Down to their final at-bat, the Porkswords went quietly in the sixth. Dylan retired Miller and Josh in order, ending the game and giving Shady Characters a 7-2 victory. 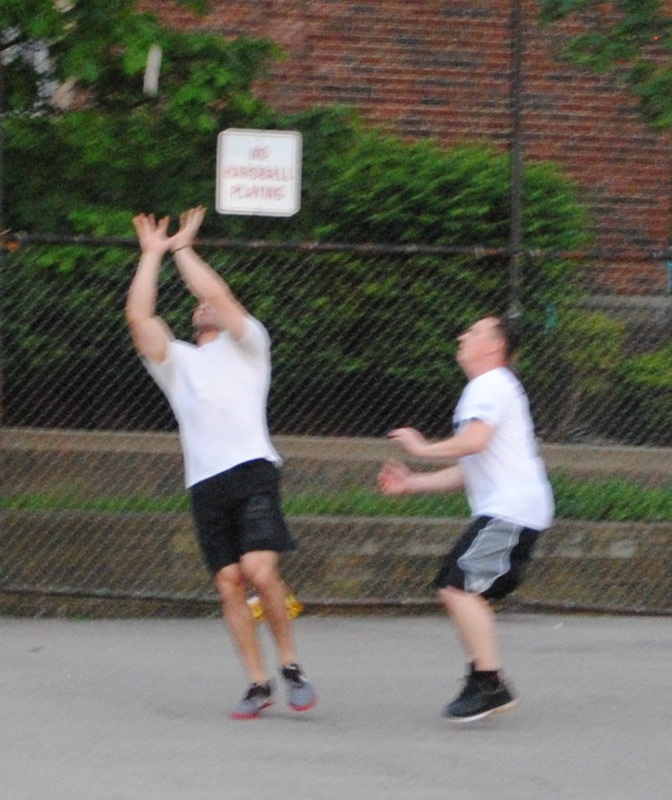 The win moved Shady Characters to 4-2 on the season, and the loss dropped the Porkswords to 1-5. 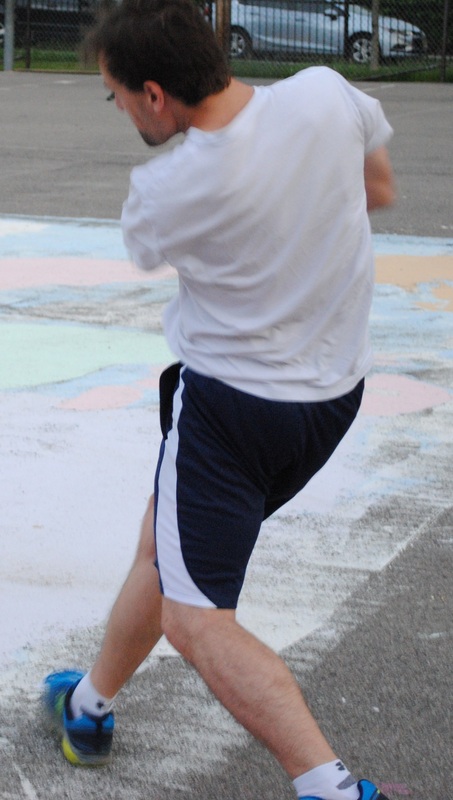 – Tom K earned the win for Shady Characters, allowing no runs on four hits in two innings pitched. – Dylan pitched four innings of relief for Shady Characters, giving up two runs on five hits. – Miller took the loss for the Porkswords, giving up seven runs on twelve hits in five innings. – Dylan led Shady Characters at the plate, going 5-for-6 with a single, a double, three home runs, three runs scored, and five RBI. 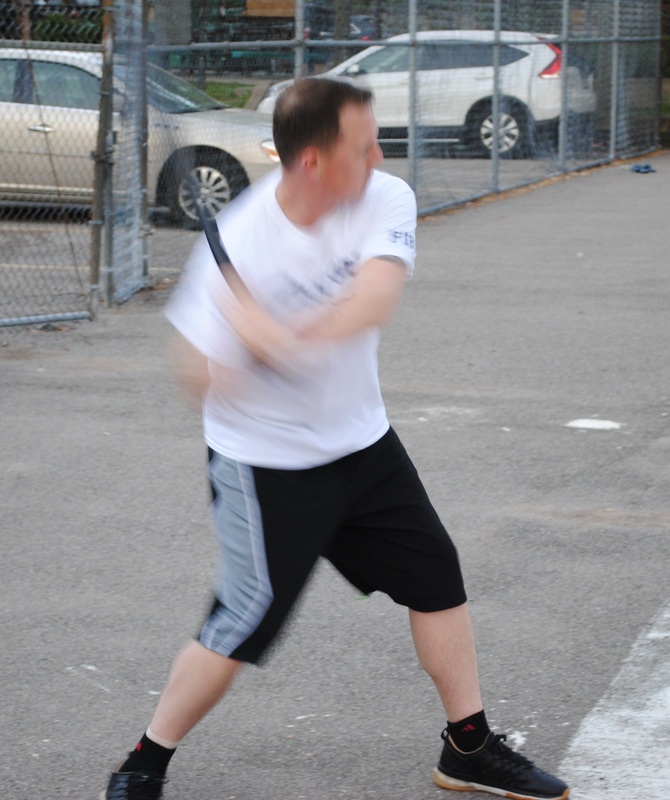 – Josh was the only Porksword with an extra-base hit, going 3-for-5 with two singles, a triple, and two runs scored.